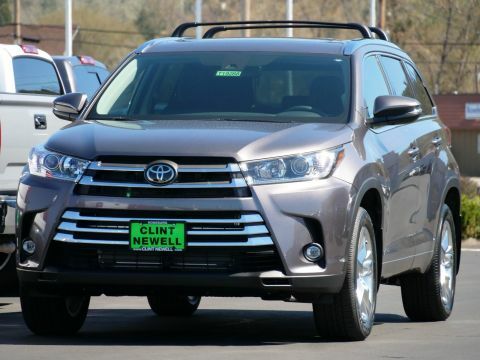 Interested in leasing a new Toyota vehicle? 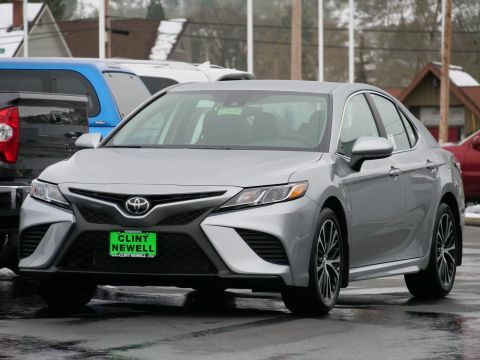 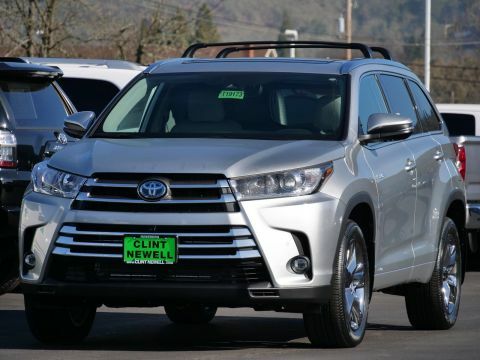 Clint Newell Toyota offers great Toyota lease deals for car shoppers in Eugene and Cottage Grove to browse. 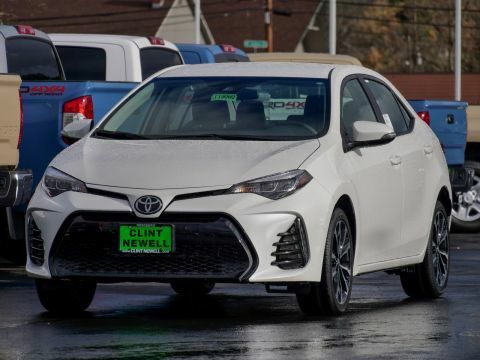 Whether you’re shopping for a Toyota Corolla lease or a Toyota RAV4 lease, chances are you’ll find a worthwhile offer below. 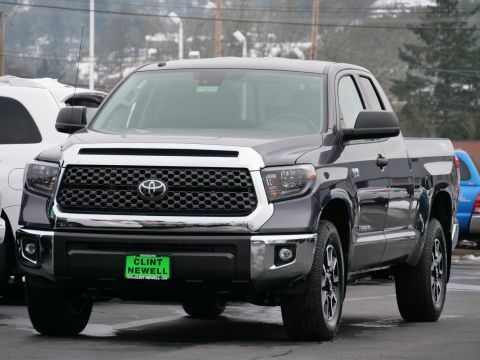 Browse our current Toyota lease deals, then contact us to schedule a test drive in Roseburg! 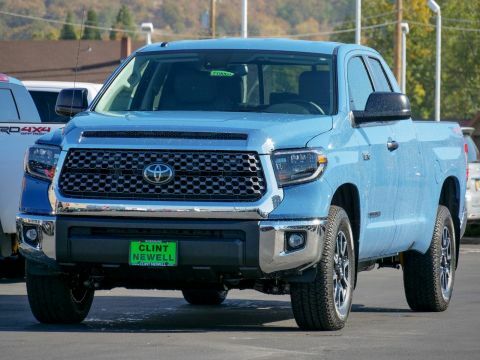 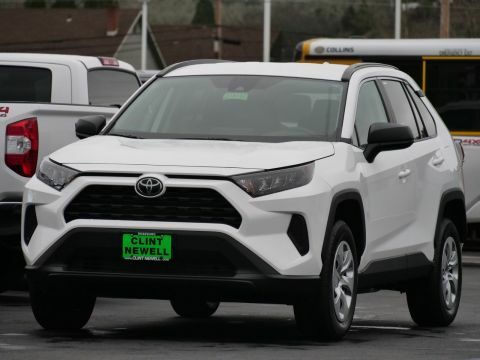 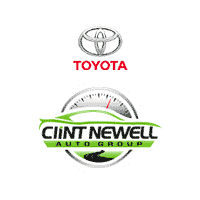 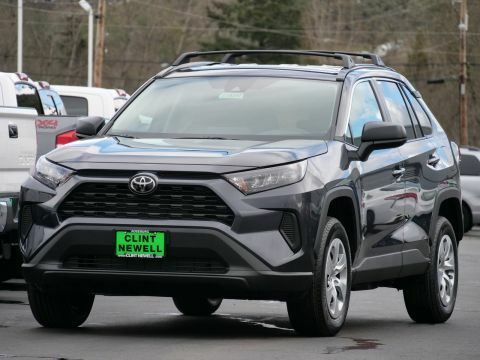 Why Lease a New Toyota at Clint Newell Toyota? 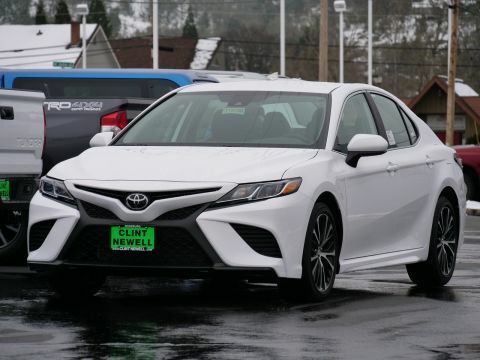 Don’t hesitate to reach out to us with questions about financing vs. leasing, or how to get pre-approved online! 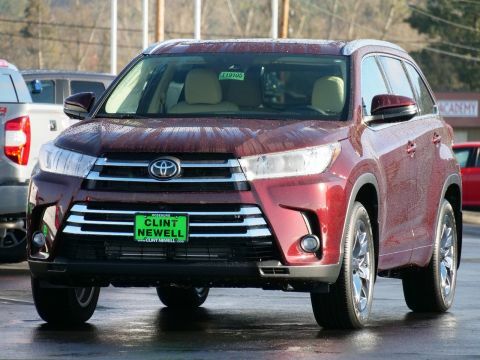 Sutherlin drivers are also welcome to drop by our dealership to browse our Toyota lease deals in person.